Registration for Winter 2019 is now full and closed. 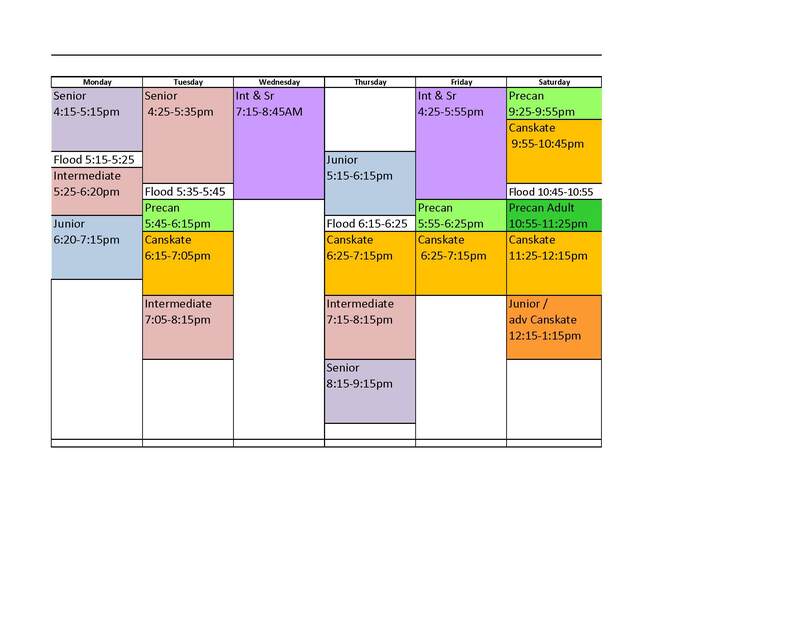 The schedule can be found under the "AT A GLANCE" tab. Fall sessions will show under the Registration tab mid July. 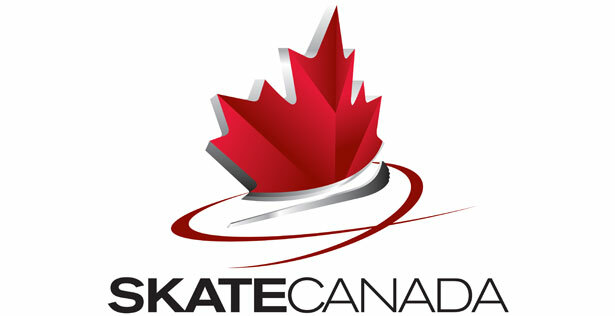 Welcome to Canskate! 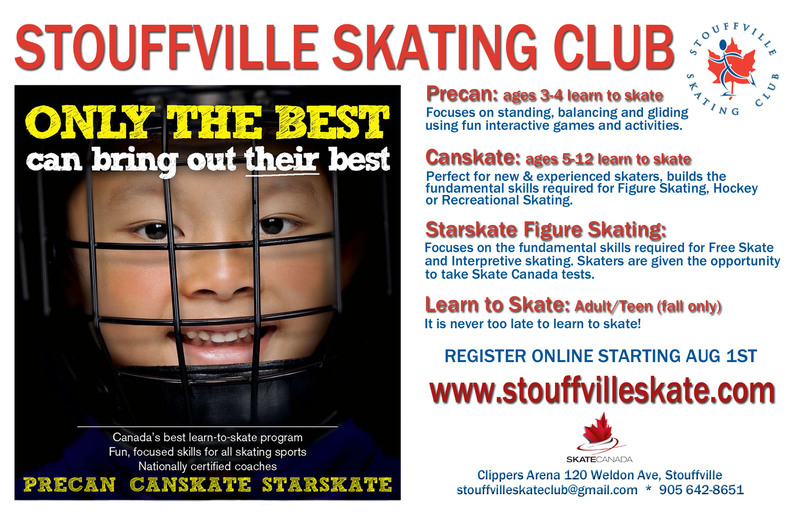 The following link details the skills required for each of the 3 ribbons in each of the 5 badges in Canskate. Badge 6 is part of our Junior program. Registration starts online Aug 1st!